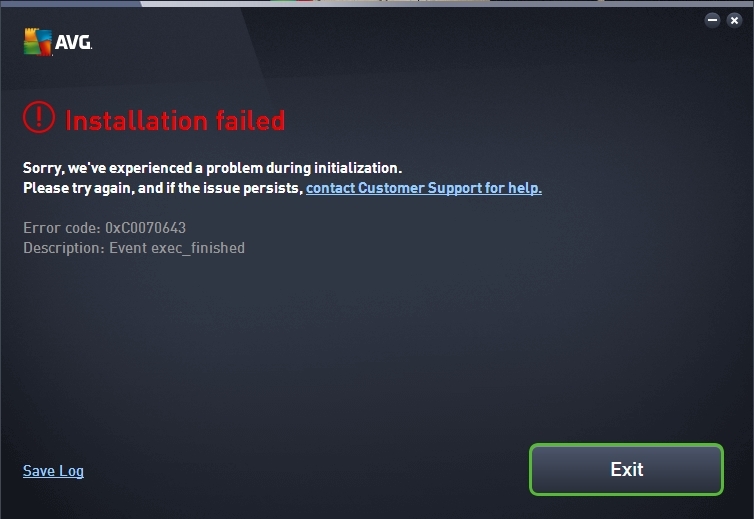 If You have been unsuccessfully trying to install the ZEN AVG Free Edition but You keep on getting this error code : Error code:0xC0070643 Description: Event exec_finished. So what can we to do? Uninstall all AVG products from your PC, using AVG Remover, that you can download for free HERE. Clean all registry using CCleaner. Once more, clean all avg registry. Open Start Menu-Search-Regedit-(run as administrator). Using tabs "Find" under menu "edit" enter text "avg"
Delete all "avg" registry that you found. Open Windows Explorer, in tabs View, show all hidden files. 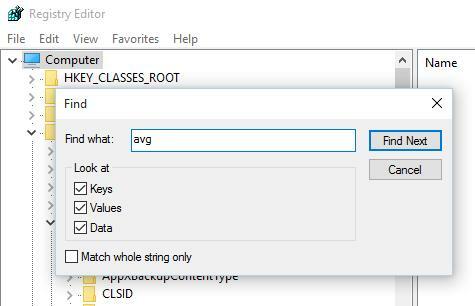 Search all avg files and folder and delete it. To install AVG Antivirus free we request you to use offline installation. Please click on this link http://bit.ly/1Cp8i8I to check whether your system runs in 32 bit or 64 bit.